It’s that time of the year again, when the couples are busy expressing their love for each other with strikingly packaged, over-priced red roses, heart shaped boxes of chocolates, tucking gooey Valentine notes in their better half’s lockers or deciding what sized teddy bear would make their better half happy! And the second half of the world, comprising of singles are either cribbing or scowling over “how useless and annoying these couples are!” while secretly walling away in their beds over romantic mushy comedies. 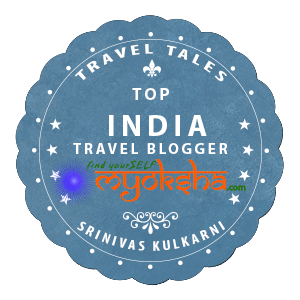 This entry was posted in Travelogues, Stories and Life on February 14, 2017 by srinistuff.